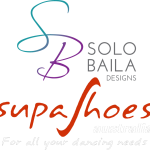 Every year LDA takes a group of professional and amateur dancers to represent Australia at prestigious international events around the world. 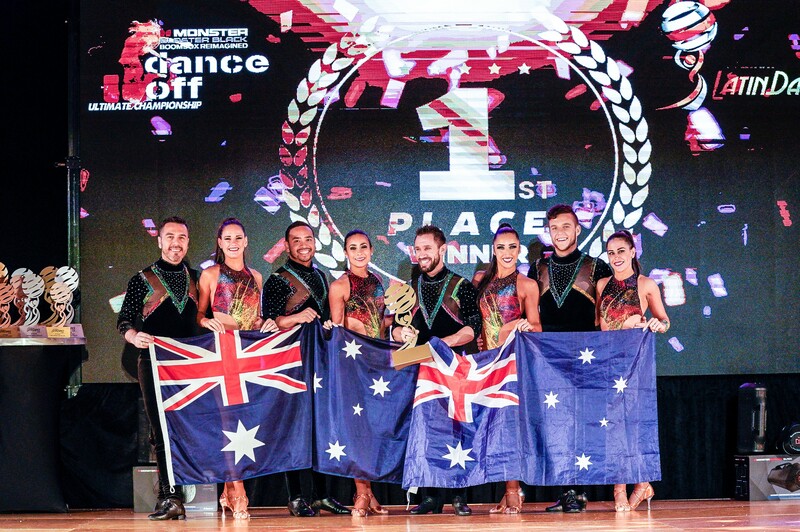 We have won a long list of pretty impressive titles, bringing home 16 World Champion Trophies and putting Australia amongst the very top dancers on the globe. 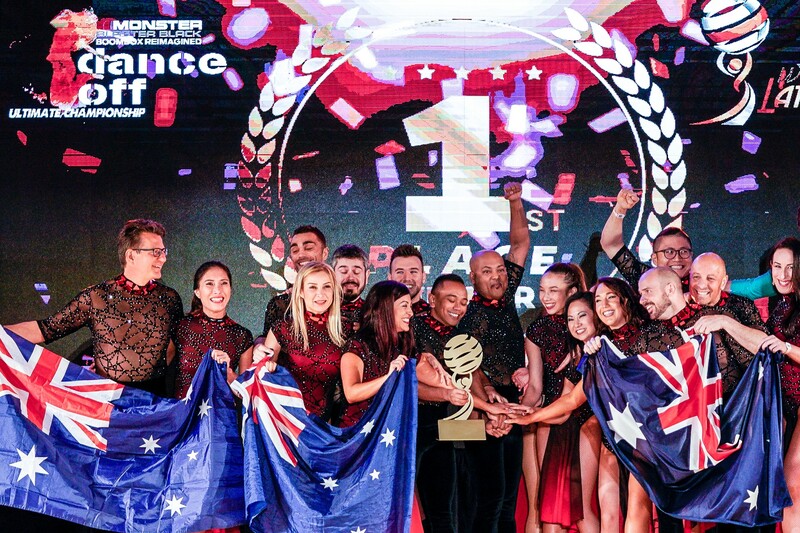 At LDA we work as a team, developing and encouraging our dancers to continue to grow above and beyond to achieve their goals. Whether amateurs or professionals, competing as soloists, couples or teams, the sky is the limit!